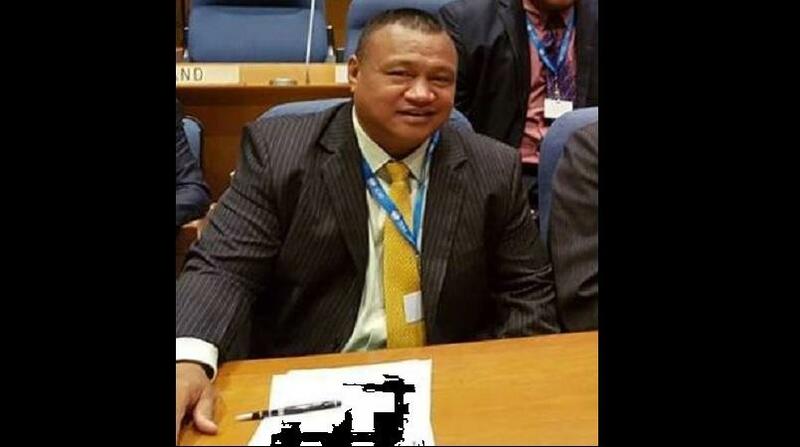 Cabinet has confirmed the reappointment of Magele Hoe Viali as Chief Executive Officer of Samoa Airport Authority (S.A.A.) for another 3-year term. Magele is scheduled to complete his second term on 31 January 2018 and then commence his third term as C.E.O. thereafter. During his first two terms as C.E.O. Magele was instrumental in the World Bank infrastructural improvement project and the Chinese Government funded terminal project which is still ongoing. 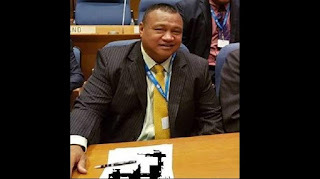 Educated at Samoa College from 1975-1978, Magele went on to receive his qualifications as an Air Traffic Controller from New Zealand in 1981. He later on obtained his Management qualifications from Massey University in 1998 and the University of New England in 2006.